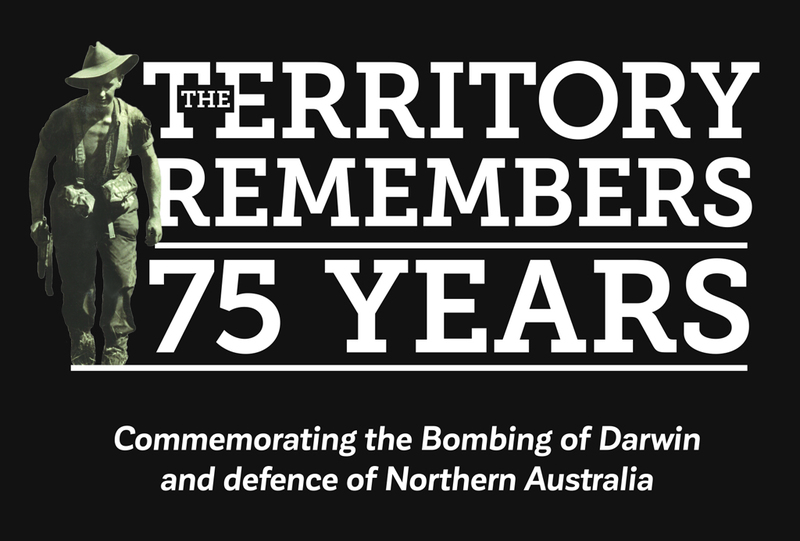 The Territory Remembers (TTR) is a program of activities commemorating WWII wartime events with a connection to the Northern Territory. 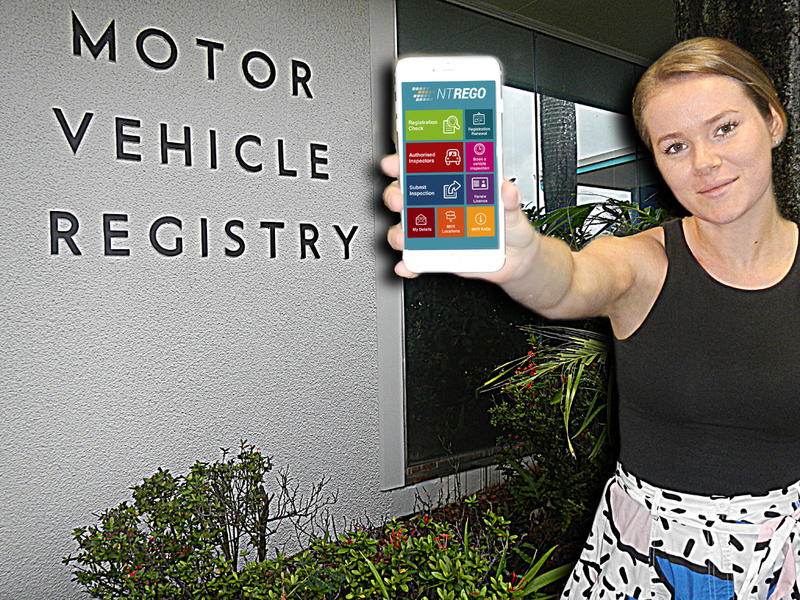 Since 2012 the Motor Vehicle Registry of the Department of Transport has introduced a number of initiatives to improve business service delivery and reduce customer wait times. 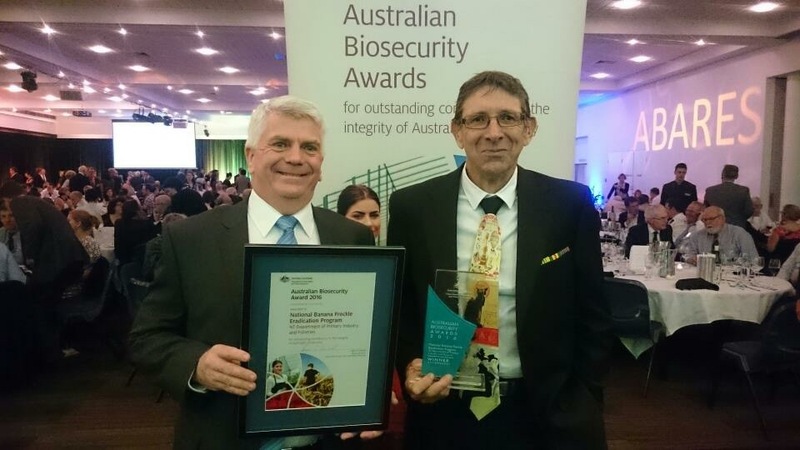 The Northern Territory-based national Banana Freckle Eradication Program and Beekeepers NT both won accolades at the 2016 Australian Biosecurity Awards in Canberra in early March. The Northern Territory Government supports the responsible development of an onshore oil and gas industry that has the potential to provide significant, long term economic benefits for Territorians. The $16.7 million world-class tennis centre at Marrara will become a reality thanks to funding from the Northern Territory Government's $100 million Boosting our Economy package. 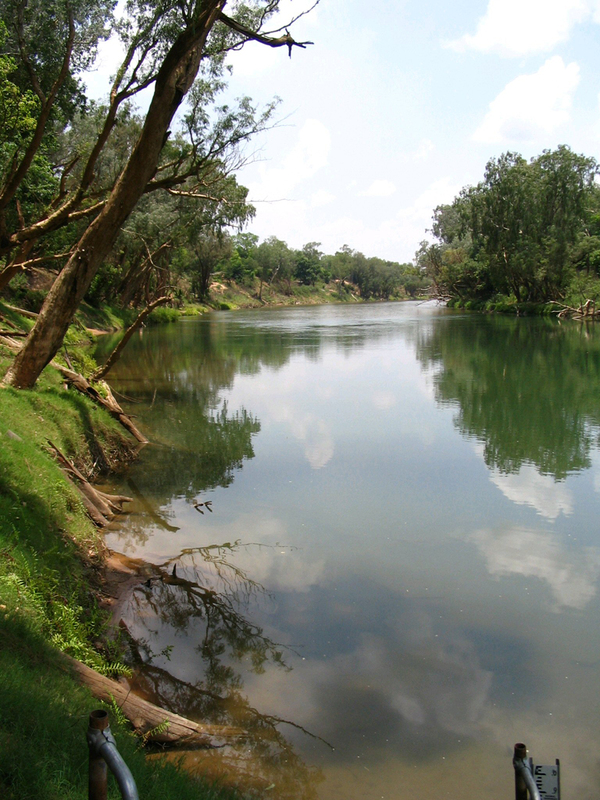 Under a new collaborative research agreement, two CSIRO (Commonwealth Science and Industrial Research Organisation) post-doctoral researchers will be based in Darwin for up to three years within the Department of Mines and Energy. The growing Chinese middle class represents a huge potential market for safe, clean NT produce.